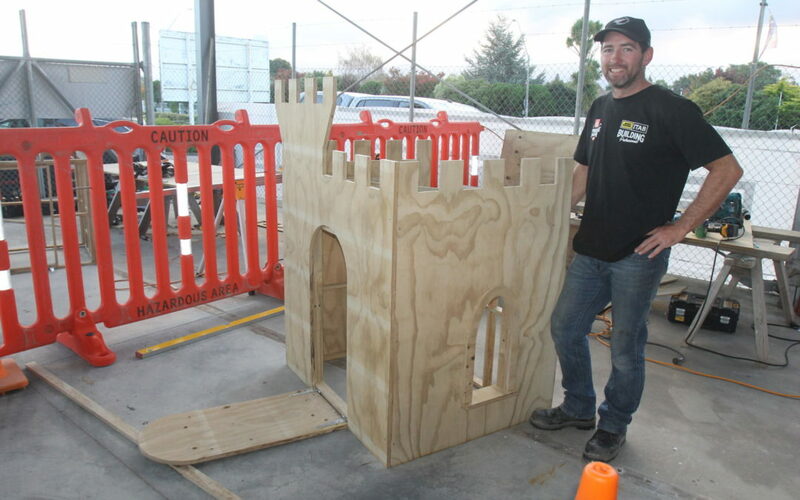 The goal may have been to build a playhouse, but it was far from child’s play as five building and carpentry apprentices from across Wairarapa battled it out on Saturday in the national apprentice challenge at UCOL in Masterton. Though none of the competitors finished the project in the eight-hour time frame, some come close, with Kyzen MacDonald, a second-year apprentice with Hewitt Builders, winning the judges’ nod. Apprentices had to create a children’s castle playhouse featuring a turret and working drawbridge, working from detailed construction plans. A panel of experts judged each entry on workmanship, measuring, cutting and assembly, with 30-year-old MacDonald receiving the highest overall score. 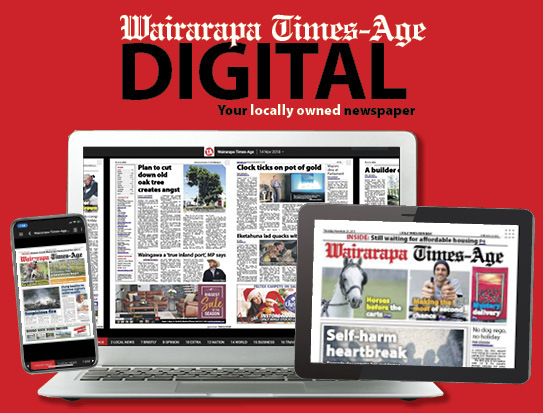 New Zealand Certified Builders Association Wairarapa president Paul Bashford said the competition was judged on each apprentice’s accuracy and ability to work to a plan. 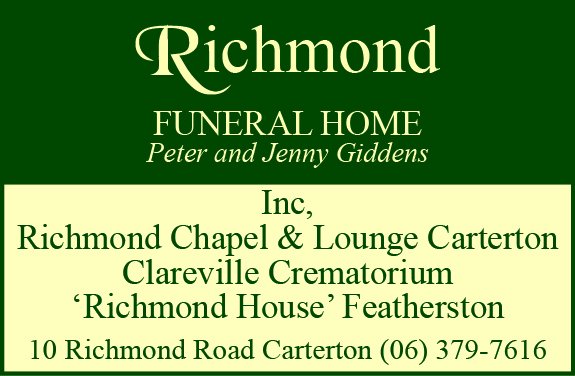 As regional winner, Mr MacDonald will compete in the national final in Rotorua next month, where he will go up against 19 other regional winners for more than $50,000 in prizes. The playhouses created in Masterton will be completed and donated to early childhood centres and community groups.